Police presence has been restored at the Cemetery Street neighborhood in Orange Walk Town. 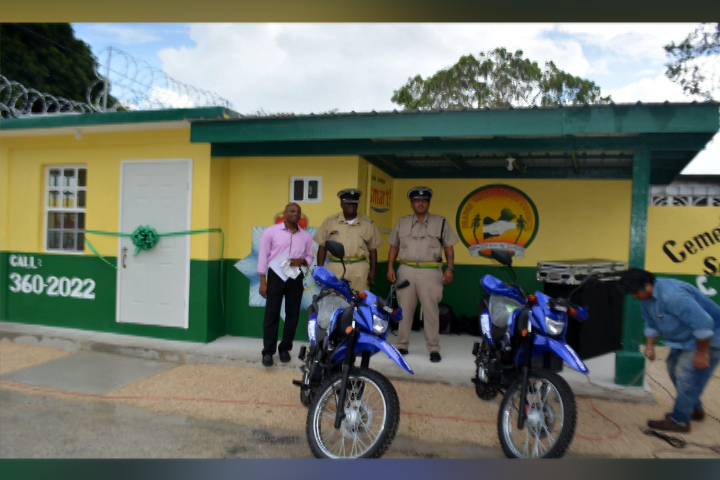 That followed the renovation of the Cemetery Street Police Substation that was undertaken and completed by the Orange Walk Town Council. Mayor of Orange Walk Kevin Bernard told Love News that they embarked on the project following several concerns filed by residents in the area. 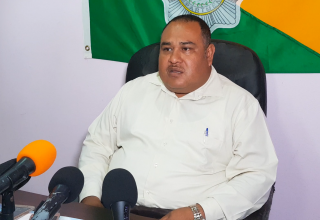 These concerns centered on rising criminal activity in that neighborhood, a situation that became of greater concern following the holdup and murder of the business owner of P&P Supermarket last year. The store is located just a few yards from the substation. The Town Council officials first met with the Orange Walk Police Formation commanders who agreed to reopen the substation. The work began shortly after. The Orange Walk Town Council has also been assisting the police with thirty gallons of fuel on a monthly basis for two years now. They will also be providing fuel for the two motorcycles assigned now to the substation. The renovation cost a little over twenty thousand dollars. Two officers have been assigned to the police substation since yesterday.